Belden Inc., a global leader in high quality, end-to-end signal transmission solutions, delivers a comprehensive product portfolio designed to meet the mission-critical network infrastructure needs of industrial, enterprise and broadcast markets. With innovative solutions targeted at reliable and secure transmission of rapidly growing amounts of data, audio and video needed for today's applications, Belden is at the center of the global transformation to a connected world. Founded in 1902, the company is headquartered in St. Louis and has manufacturing capabilities in North and South America, Europe and Asia. For more information, visit us at www.belden.com; follow us on Twitter @BeldenInc. and @BeldenIND. 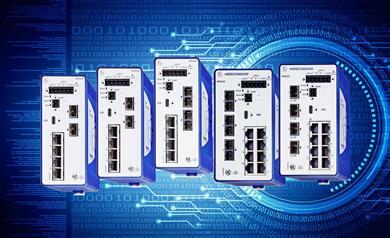 Belden Inc., a global leader in signal transmission solutions for mission-critical applications, releases today its new SPIDER III PoE Standard Line of entry-level rail switches. Highly flexible and configurable, these switches are built on Power over Ethernet Plus (PoE+), enabling industrial engineers to supply greater power to more network devices and ensure high-quality, reliable communication. 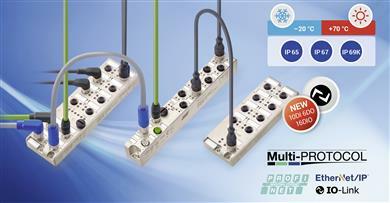 Belden Inc., a global leader in signal transmission solutions for mission-critical applications, has expanded its Lumberg Automation LioN-Power IO-Link System to help industrial manufacturers address fast-growing Industrial Internet of Things (IIoT) connectivity needs through simplified device automation. 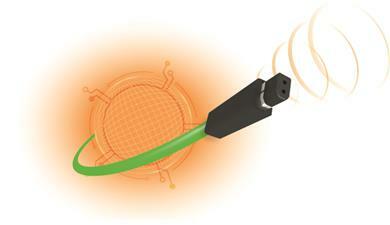 New updates to the LioN-Power family offer maximum versatility and cost-effectiveness. In addition to leveraging standardized protocols, the products feature user-friendly integration and configuration tools that eliminate the need for specialized programming skills. Furthermore the LioN-Power IO-Link System makes it possible to implement predictive maintenance by transmitting diagnostic data of intelligent IO-link sensors and actuators before a failure happens. Belden Inc., a global leader in signal transmission solutions for mission-critical applications, today released version 7.3 of its Hirschmann Operating System (HiOS). 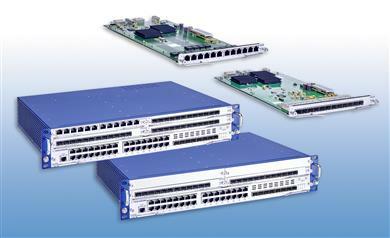 The software update enables Time-Sensitive Networking (TSN) support with a new 802.1Qbv time-aware scheduler. Now, customers can achieve predictable latency and greater reliability by allowing dedicated time slots to be available for real-time data on every device in the Ethernet network. 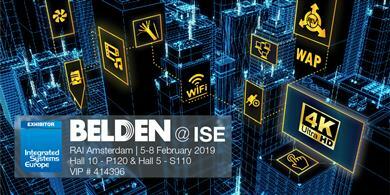 Belden Inc., a global leader in signal transmission solutions for mission-critical applications, will be showcasing its extensive range of well-established Belden AV products at Integrated Systems Europe (ISE) 2019 in Amsterdam from 5 to 8 February. Highlights will include a number of innovative technologies and solutions to support digital buildings. 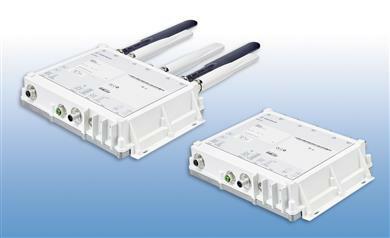 Belden Inc., a global leader in signal transmission solutions for mission-critical applications, has upgraded its Hirschmann BAT450-F Industrial Wireless LAN Access Points to include a new 110 V DC power supply. The enhanced offering increases the efficiency and resiliency of railway networks through easy retrofitting and a direct use of 110 V DC power lines onboard trains. 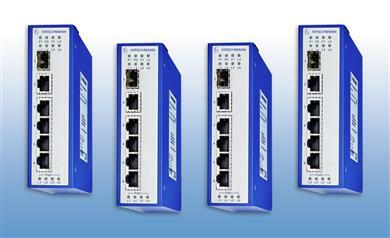 Belden Inc., a global leader in signal transmission solutions for mission-critical applications, released today its upgraded OCTOPUS OS24/34 Managed PoE Switches. 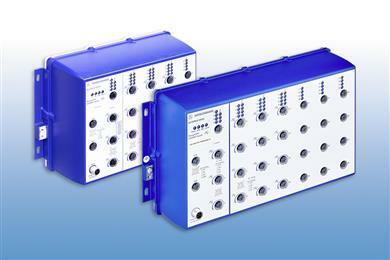 Now with a 120-Watt Power over Ethernet (PoE) sourcing capability, the enhanced switches from Hirschmann extend the total power supply budget to connect more network devices. 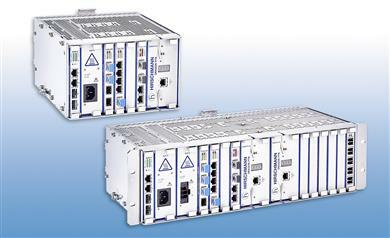 Belden Inc., a global leader in signal transmission solutions for mission-critical applications, has released a new version of its Hirschmann brand Layer 3 backbone switches – the DRAGON MACH4000/MACH4500 Series. These next generation devices allow engineers to transfer larger quantities of data faster without compromising network availability or performance. 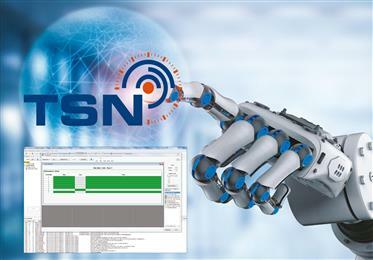 Belden Inc., a global leader in signal transmission solutions for mission-critical applications, has released the world’s first complete solution for configuring and using TSN in Industrial Ethernet Networks. This first “Industrial-grade” TSN solution from Hirschmann combines the TSN firmware releases for the Hirschmann RSPE and OCTOPUS II series Industrial Ethernet switches with Industrial HiVision 8.0, which integrates TSN configuration and supervision functionality. Belden, Inc., a global leader in signal transmission solutions for mission-critical applications, has released the new Hirschmann BOBCAT Switch. This next generation managed compact switch is the first appliance to provide advanced security and real-time communication through time-sensitive networking (TSN) technology on all of its ports to standardize Ethernet usage in any application. ForeScout Technologies, Inc. (NASDAQ:FSCT), a leading Internet of Things (IoT) security company, today announced it has teamed up with Belden, a global leader in industrial networking and cybersecurity, to help organizations mitigate detrimental impacts to safety, quality and productivity in their industrial automation and control networks caused by cyber events. Through this strategic partnership ForeScout and Belden deliver secure network access, comprehensive device visibility and dynamic network segmentation capabilities in industrial environments powered by Belden infrastructure. 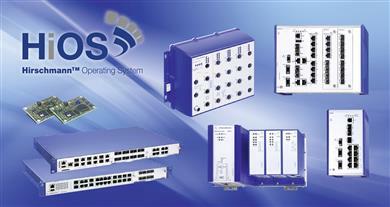 Belden Inc., a global leader in signal transmission solutions for mission-critical applications, will highlight at SPS/IPC/Drives 2018 in Nuremberg how the company can support customers’ drive to build tomorrow’s network in today’s applications.